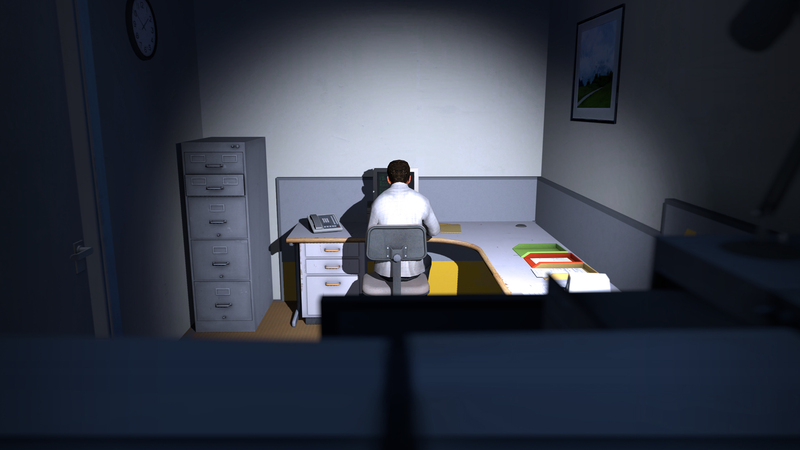 The Stanley Parable, an often-times hilarious Half-Life 2 mod turned full release has been greenlit on Steam and here we'll show you how to unlock each secret ending. Arbitrary choice is the name of the game -- your unnamed protagonist follows a mysterious narrator's instructions to the end of the story. Doing what you're told isn't the goal. It only leads to an unsatisfying conclusion. Instead, you'll need to make many choices, in different orders, to find special and awesome endings. Learn more about the parable below.